Lady Emily Clearbrook secretly loved the Earl of Stonebridge, but one day, he left her without a word. Now, years later, the man mysteriously reappears and battles Emily's four brawny brothers to woo her again. But the bigger battle seems to be with Emily! This sweet historical romance series, about a duke's family, includes delightful, heartwarming love stories that bring the Regency period to life. Lady Emily Clearbrook secretly loved the Earl of Stonebridge, but one day, he left her without a word. Now, years later, the man mysteriously reappears and battles Emily's four brawny brothers to woo her again. But the bigger battle seems to be with Emily! 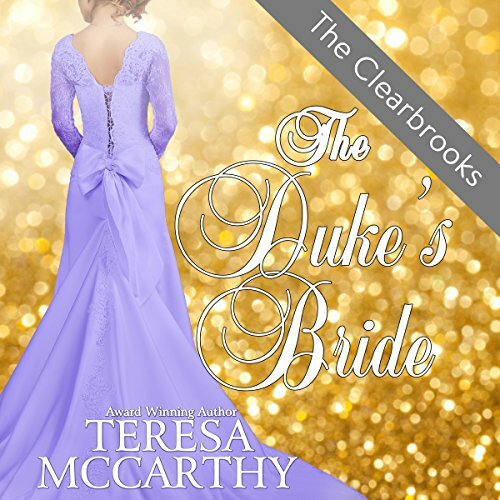 This sweet historical romance series, about a duke's family, includes delightful, heartwarming love stories that bring the Regency period to life. The Rejected Suitor wins my hand! When Lord Stephen Clearbrook loses at cards to a rich city merchant, he finds himself trapped into an engagement with the man's daughter. But Miss Elizabeth Shelby already has plans to elope with Stephen's arch-enemy! As the couple battle each other, they soon discover that nothing is safe from the outlandish wager...nothing, including their hearts.... This sweet historical romance series, about a duke's family, includes delightful, heartwarming love stories that bring the Regency period to life. 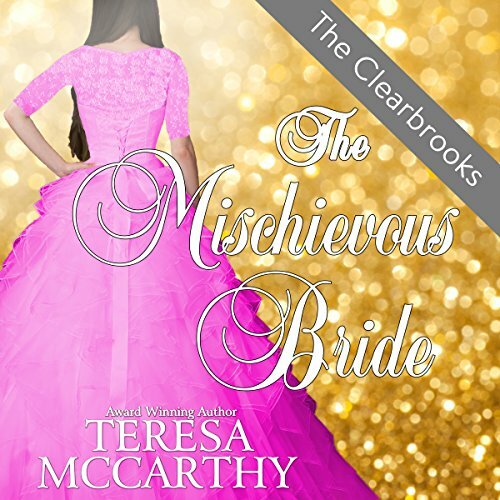 The third son of a duke, Lord Clayton Clearbrook, discovers he needs to marry quickly and sets his sights on Miss Briana Garland for a convenient marriage. To his shock, Briana, wanting love, denies the nobleman. However, when an enemy comes calling, the couple soon discovers that love may indeed be the most important weapon of all... This sweet historical romance series, about a duke's family, includes delightful, heartwarming love stories that bring the Regency period to life. Pearl Hewitt ruined the story for me. 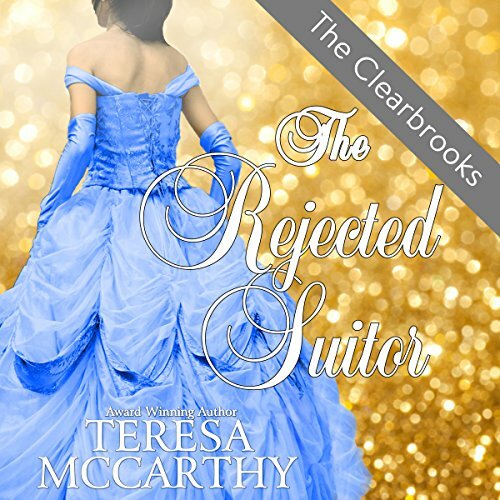 Heiress Millicent Shelby has been in love with Lord Marcus Clearbrook for years. But being much younger than the handsome lord, Milli realizes she must devise a plan to marry the stubborn man. 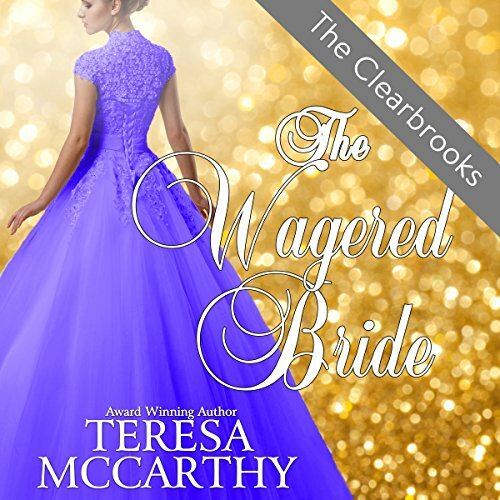 However, everything turns upside down when a wicked fortune hunter enters the scene, and unless Marcus swallows his pride and admits his love, the young heiress will fall into the enemy's hands. 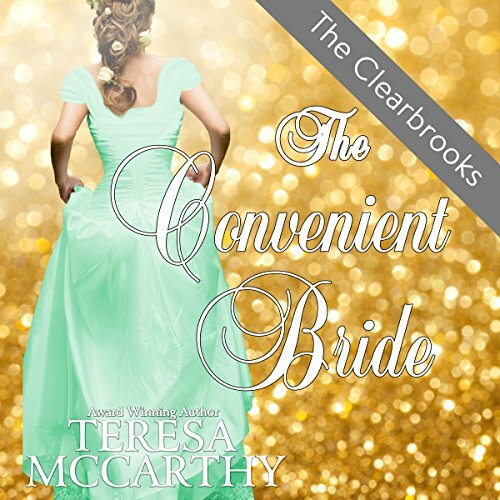 Though the devastated duchess loves her husband, she has a secret that can alter her future forever. But the powerful and handsome duke has a dangerous secret too. When his involvement in the war against Napoleon comes back to haunt him, he must leave for France, and their lives soon become a tangled web of life and death. Will true love bring them together again? Or will pride kill the very heart of their marriage?